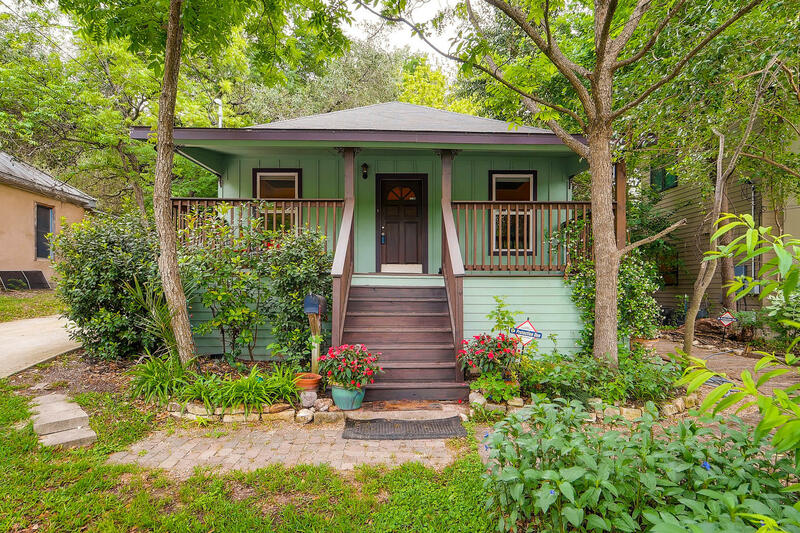 Charming 4/2 home in the popular Bouldin neighborhood. In 2010, the home had a beautiful renovation to include a new roof, many energy efficient doors & windows, new plumbing and wiring, and tankless water heater. Some of the unique features include some of the original hardwood floors, an art deco 6 foot bath tub in master suite, 9 foot ceilings, and lots of great upgrades in the kitchen. The exterior features a luscious, low-maintenance landscaping full of life and a new porch and beautiful deck for entertaining. 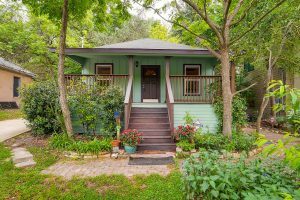 With such an amazing location in central Austin, there’s no doubt you’ll fall in love with this one!